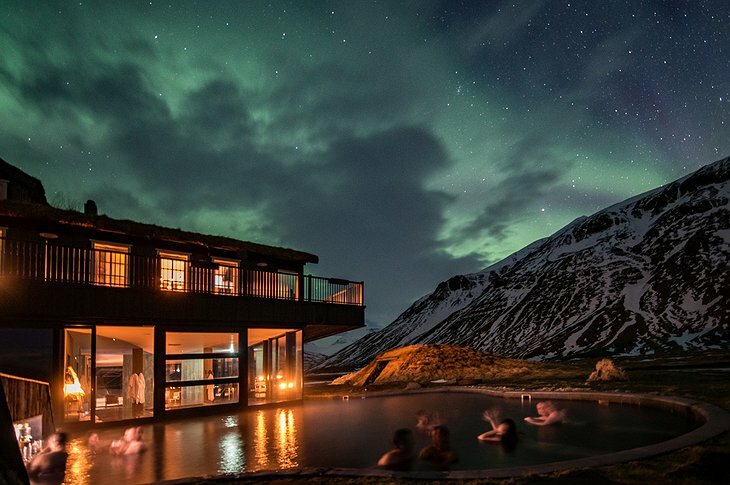 Fancy a trip of a lifetime? 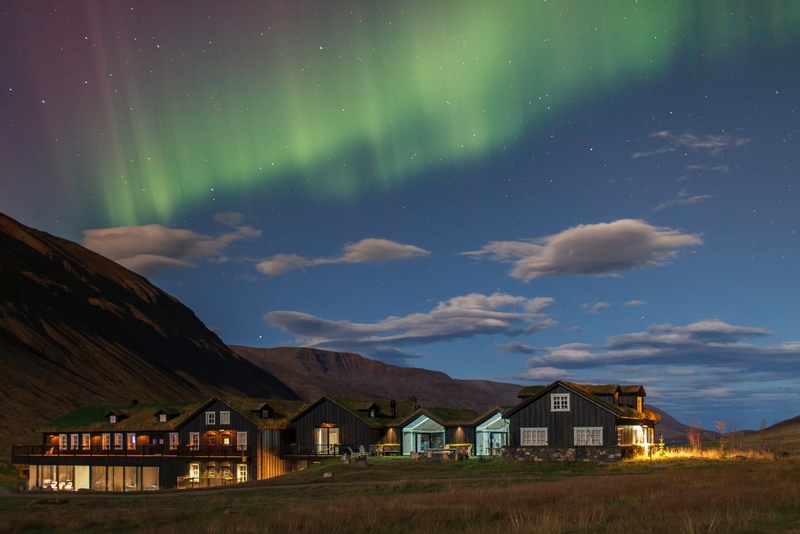 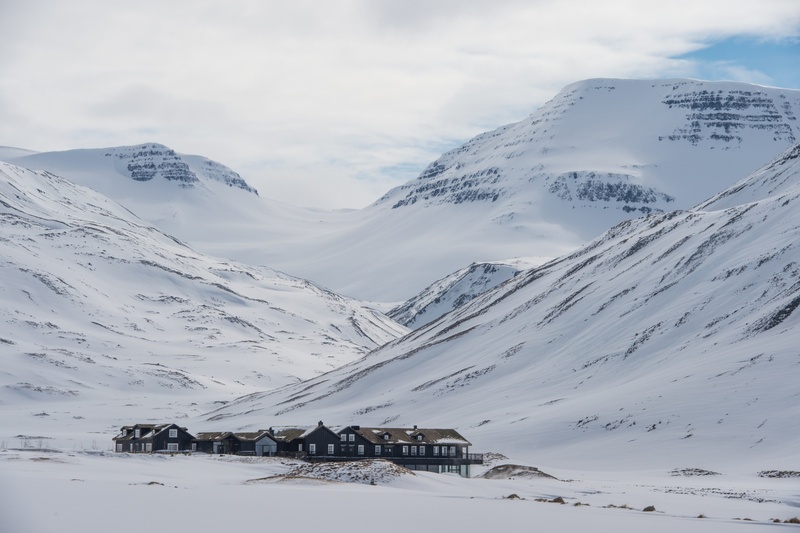 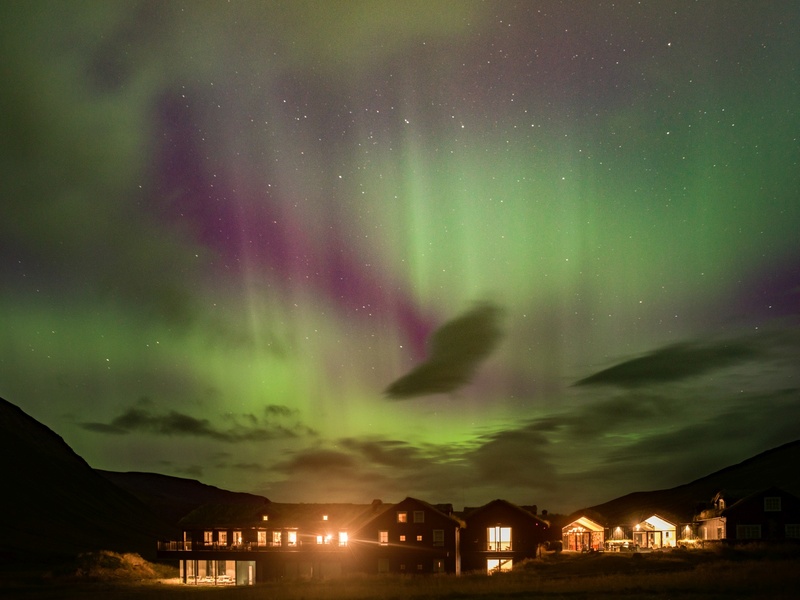 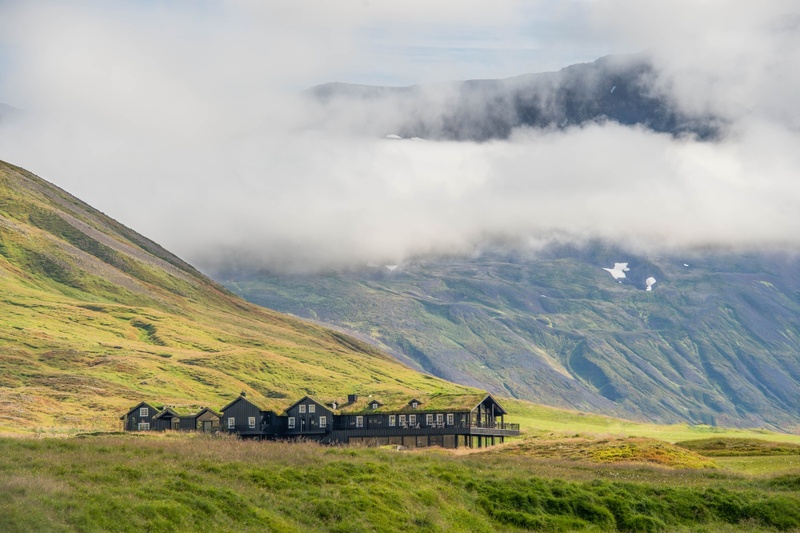 Head to the land of fire and ice, better known as Iceland, and stay at a converted sheep farm! 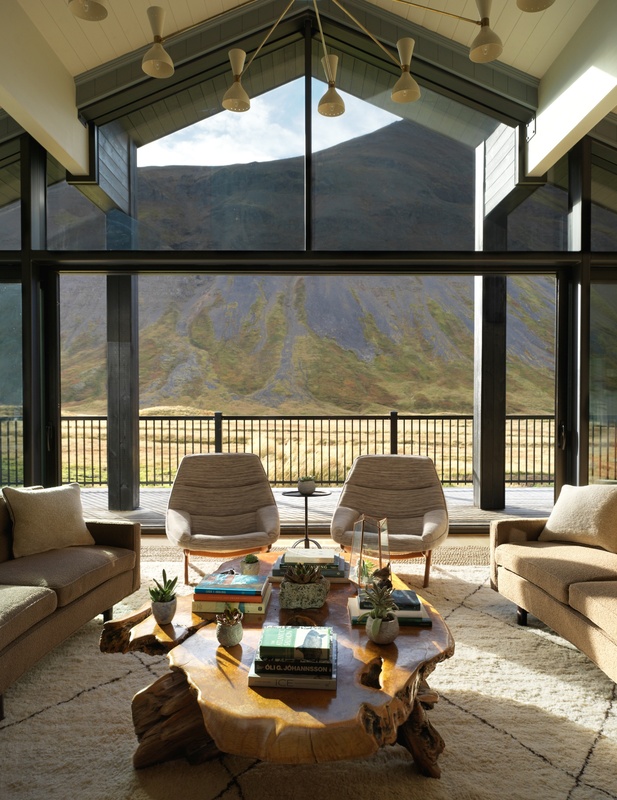 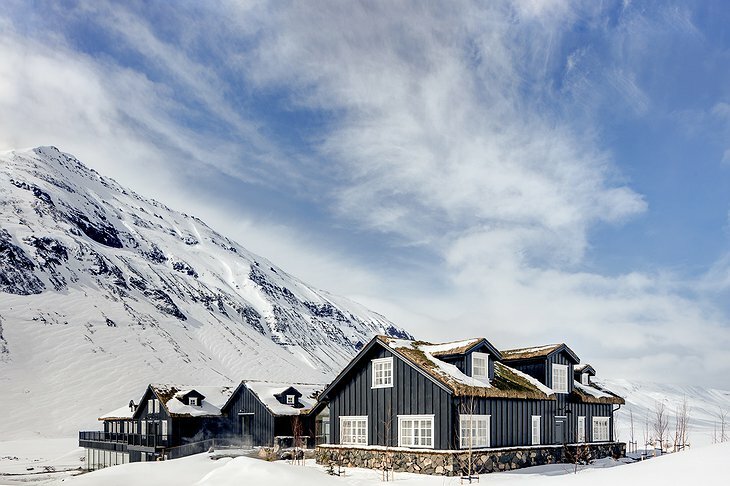 Deplar Farm is located in Iceland’s northern Fljot valley. 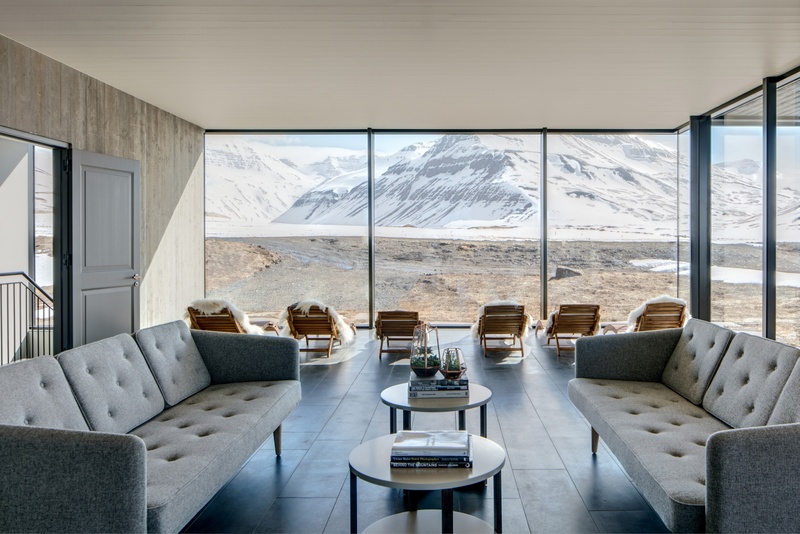 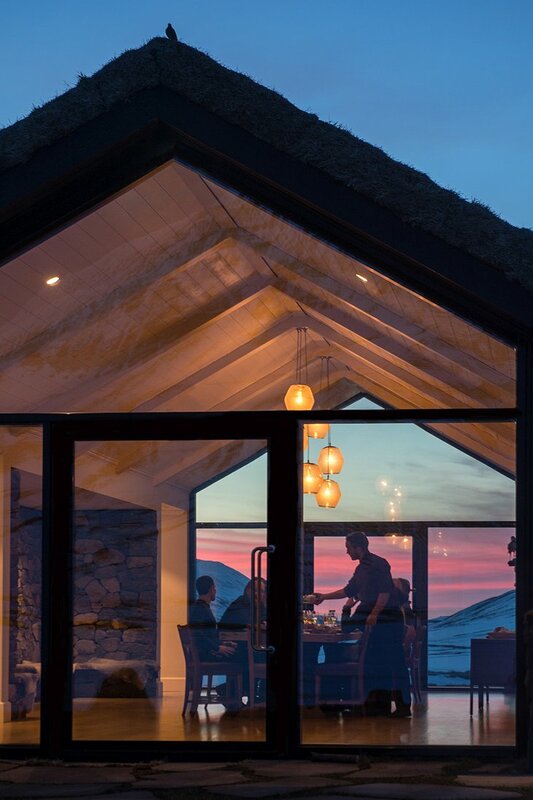 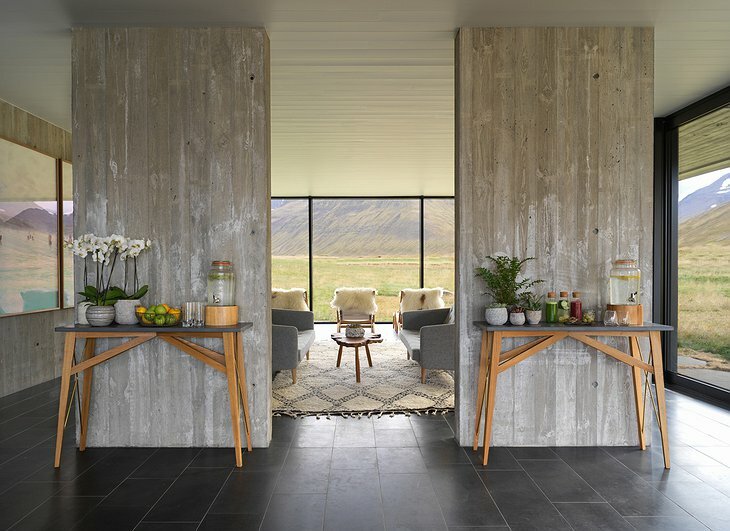 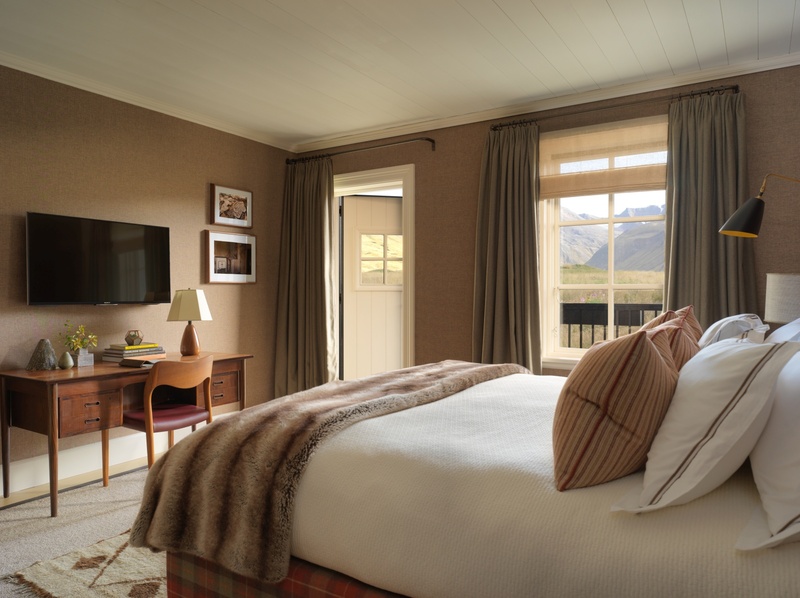 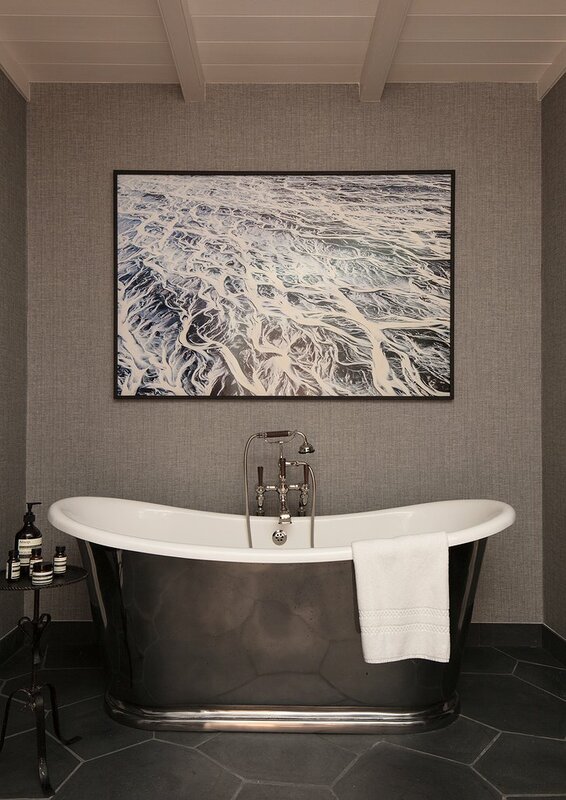 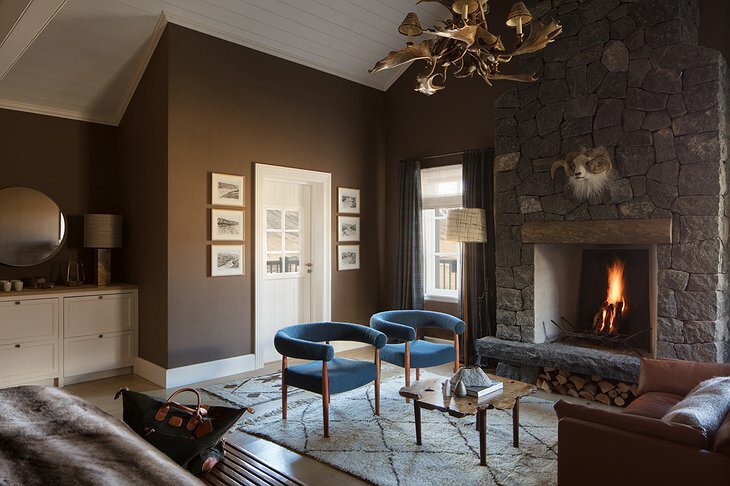 With just 13 rooms, Deplar is the ultimate getaway for those seeking to explore the beautiful, yet mysterious land that is Iceland! Guests can choose from a variety of cozy rooms at Deplar Farm, each with a more stunning view than the last – actually, all views are equally gorgeous! 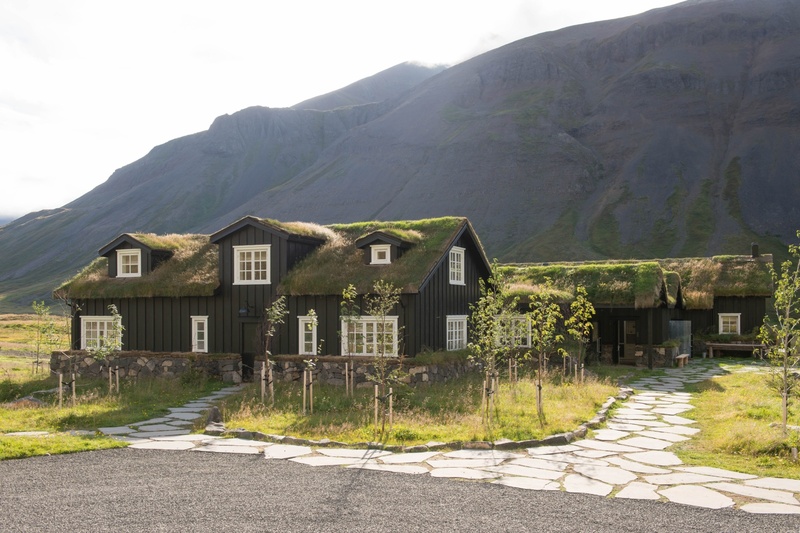 Looking for a truly authentic Icelandic experience? Book the Flóki room! 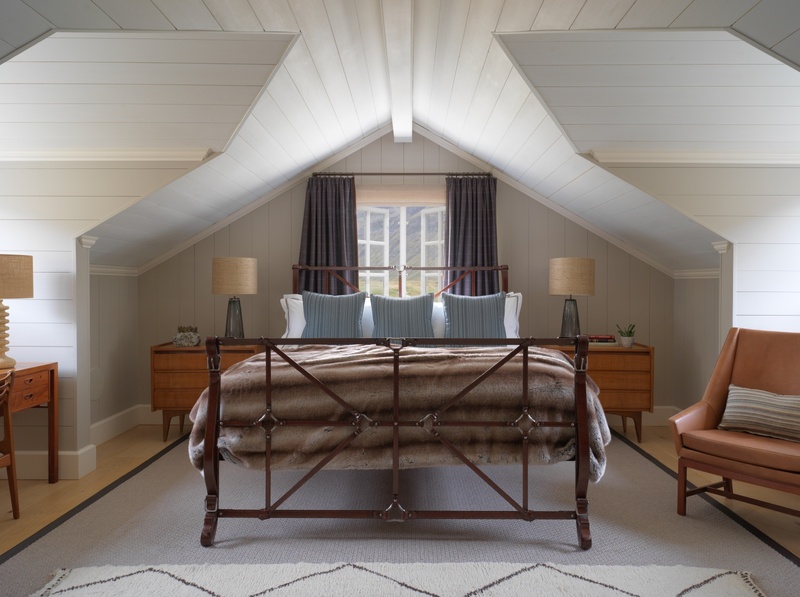 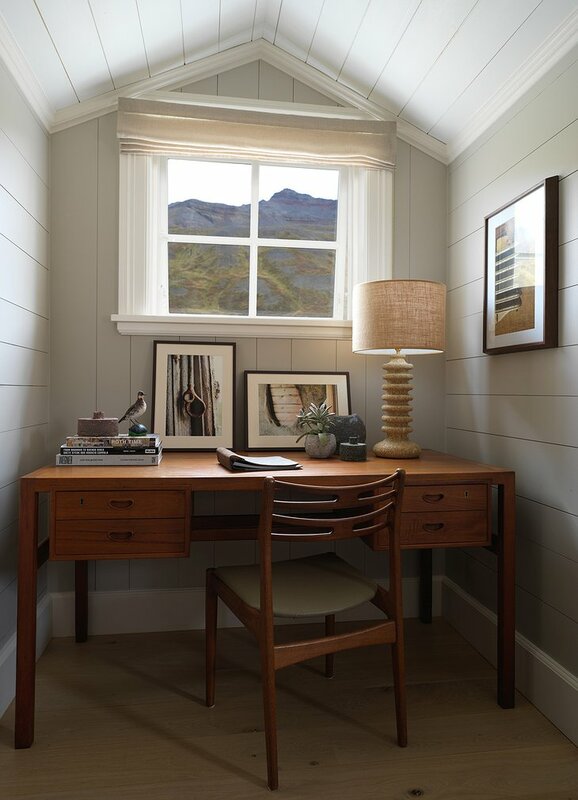 Named for the first Norseman to deliberately sail to Iceland, this charming room is located in the attic and is one of the farm’s largest rooms. 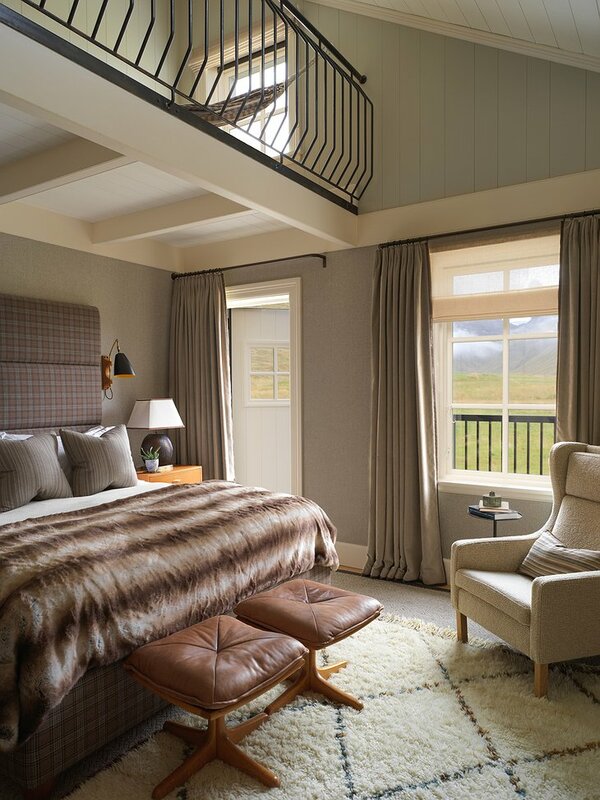 Not only will guests enjoy their rooms, there are plenty of open hangout spaces to take in the views as well! 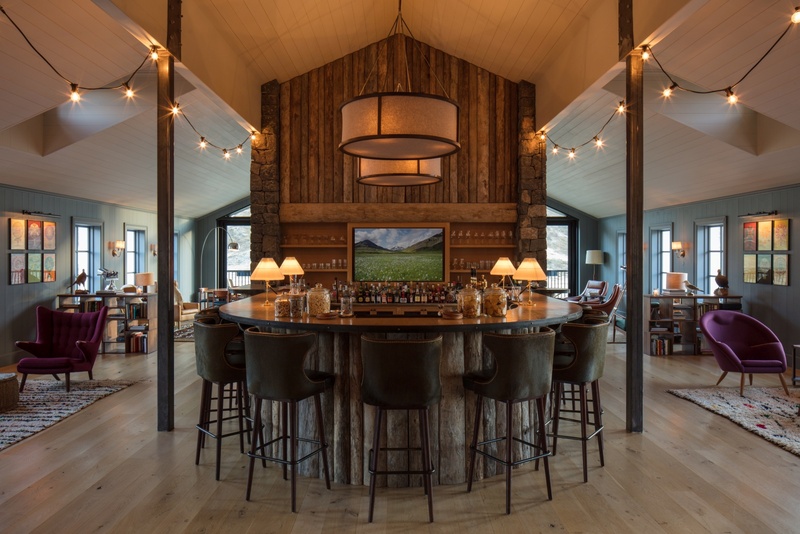 From the lounge to the library, Deplar Farm is your home for the duration of your stay! If you don’t try the local cuisine, did you even visit Iceland? From mountain lamb to Arctic char, chefs Alex and Andrea will prepare you an unforgettable meal. Work off that farm-to-table meal with a ski tour, or go hot-spring hopping instead! 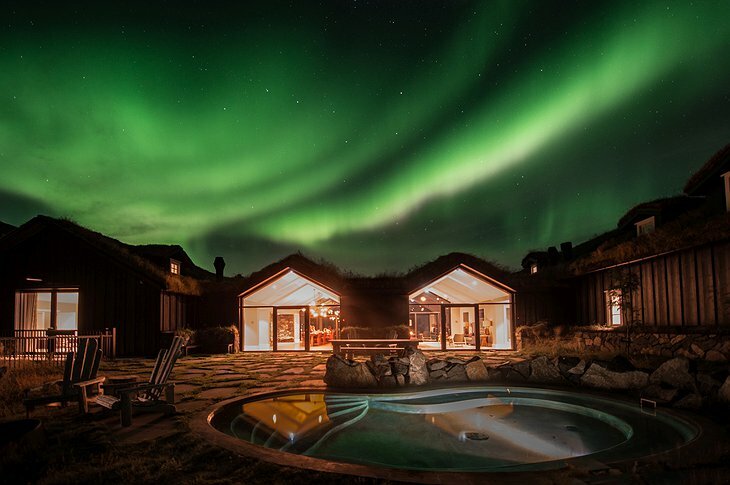 Of course, a winter visit means a chance to see the Northern Lights, while a summer excursion can include fly fishing and trekking through the valleys!